Jacqui Turner is a proud member of the European Mentoring and Coaching Council. 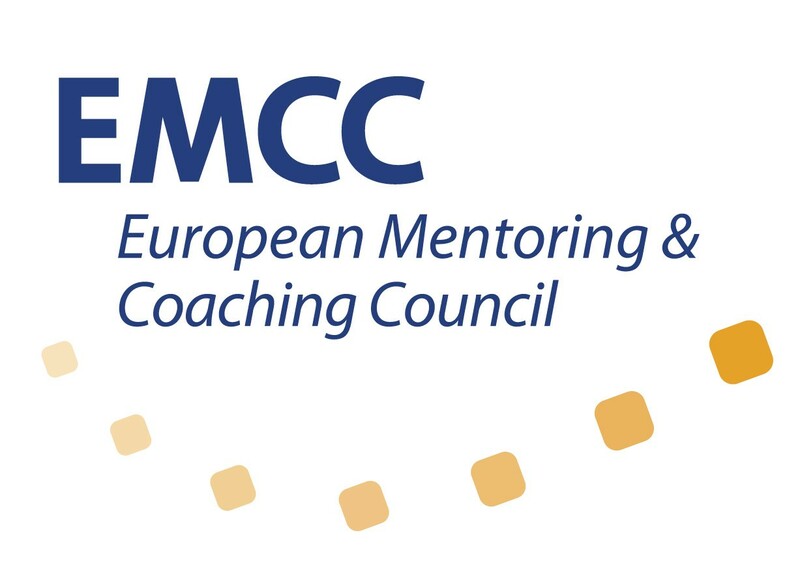 The EMCC exists to develop, promote and set the expectation of best practice in mentoring and coaching across Europe and beyond. Their vision is to be the ‘go to body’ for setting the highest quality standards in Mentoring and Coaching. Whether you are a Manager or a workplace coach, this course will help develop your knowledge, skills and build your confidence. This course encompasses enhanced techniques & communication skills which will equip employees with the tools to manage negative beliefs and emotions that they face on a daily basis. Frustrated with lower than desired customer satisfaction results in addition to a reduction in customer retention? Learn to approach complaints with confidence knowing your customers will believe that you understand them & will want to find the ‘right solution’ for them. Our 3 day programme will make a measurable difference to the service provided by all employees and not only increase customer satisfaction scores, but also help to attract more customers.